 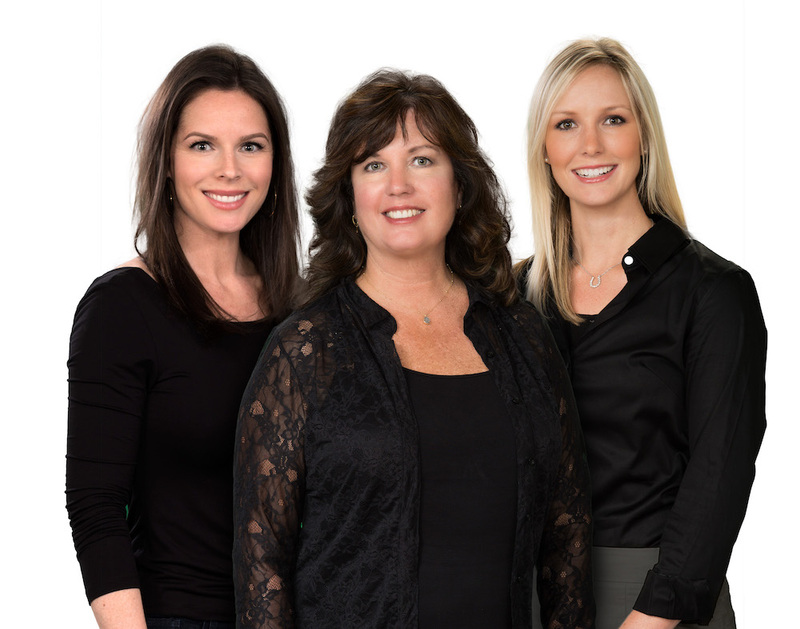 As Founder/Owner and CEO of Cascade Sotheby’s International Realty, Deb offers extensive real estate knowledge and unsurpassed experience as one of the area’s top brokers. 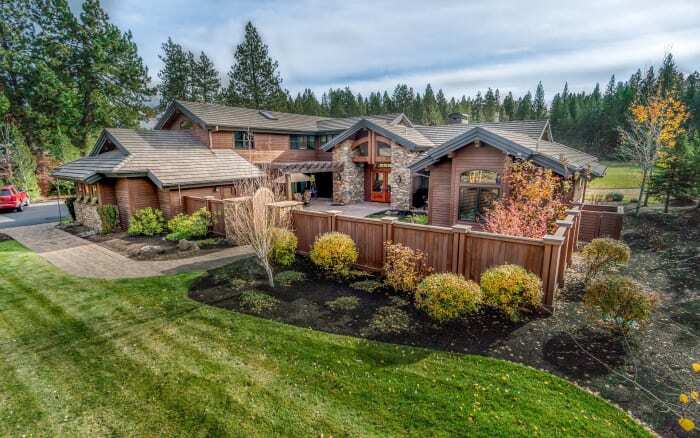 An Oregonian for 30 years, Deb pursued a career in real estate while co-owning and managing a high end custom home building company. 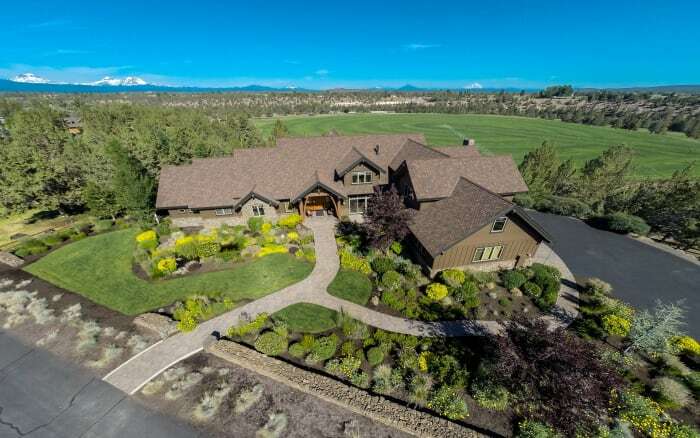 She purchased the Sotheby’s International Realty franchise in 2005 and under her leadership, Cascade Sotheby's International Realty has grown to 12 offices throughout Oregon and Washington, over 300 brokers and regarded as one of the leading real estate luxury brokerage firms in the state. 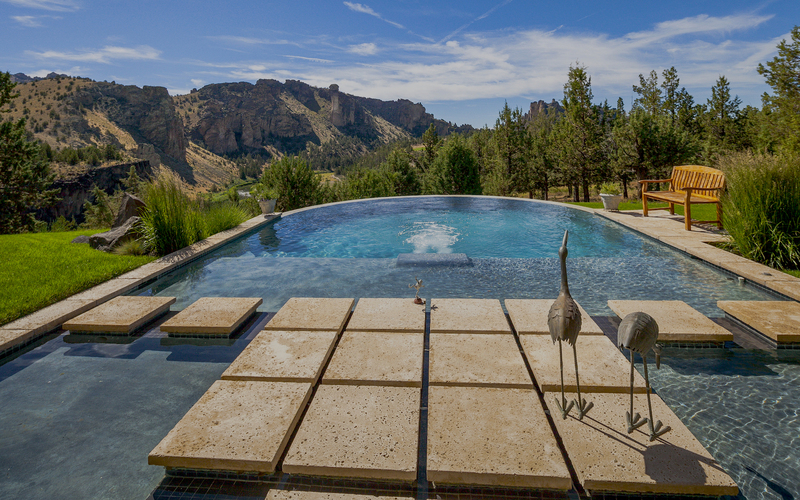 Follow us on Social Media for the latest news and updates on the most exclusive listings in Central Oregon. 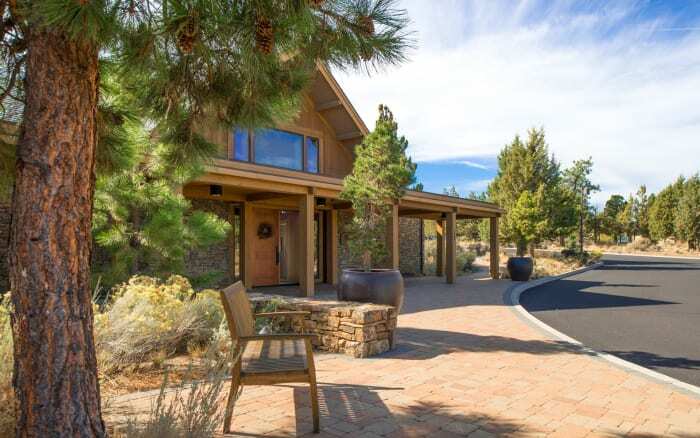 Potential homeowners looking for a private, peaceful place to call home, Broken Top is designed to meet your needs. 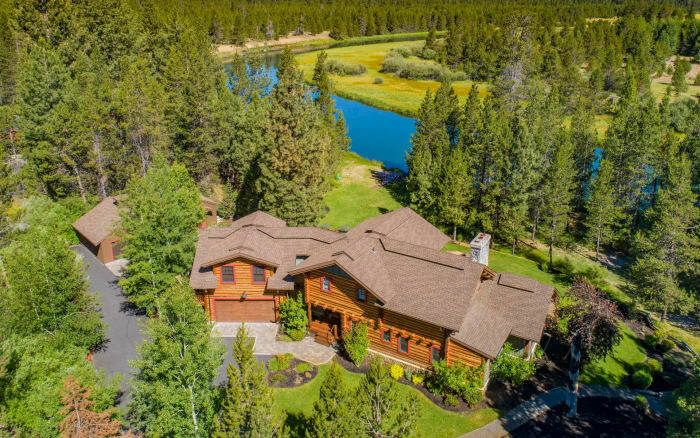 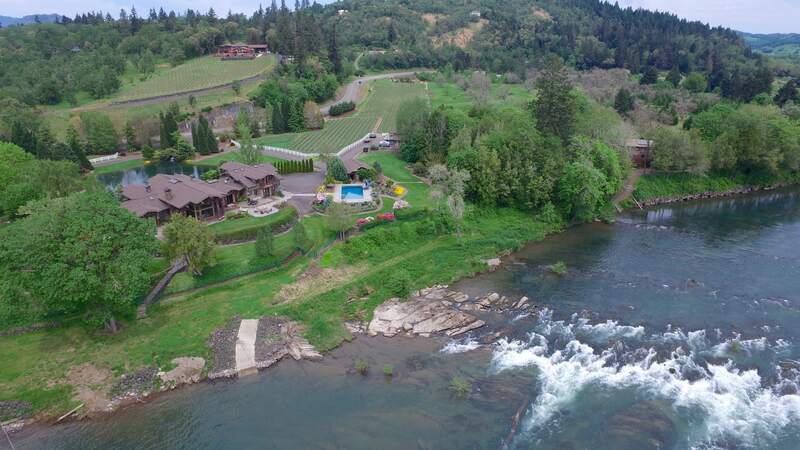 Located on 200 acres just north of Awbrey Battle, North Rim is a exclusive private community bordered by the Deschutes River with beautiful one acre homes sites. 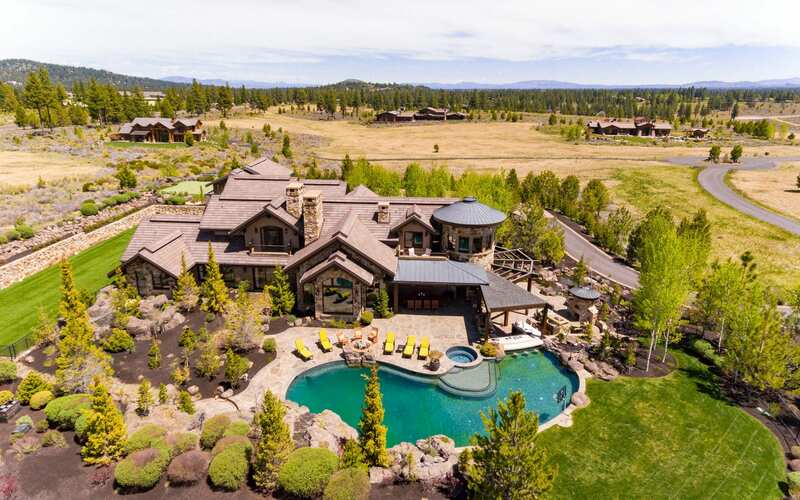 The Highlands at Broken Top is a beautiful private, gated community bordering Tetherow and the Deschutes National Forest. 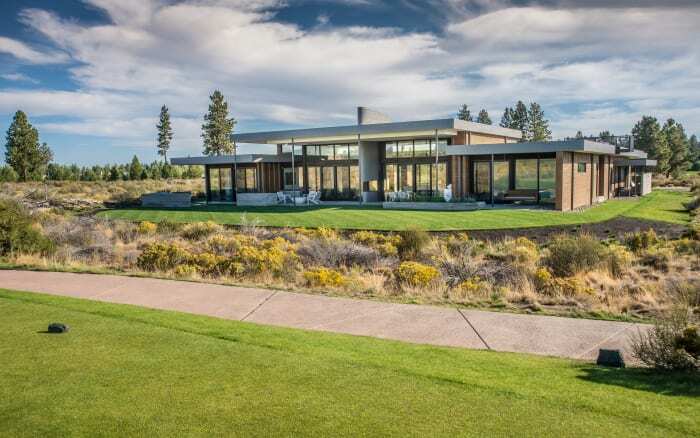 Perhaps one of the best known areas in Central Oregon, popular with home buyers and visitors alike, is Sunriver, a sprawling destination resort and residential community. 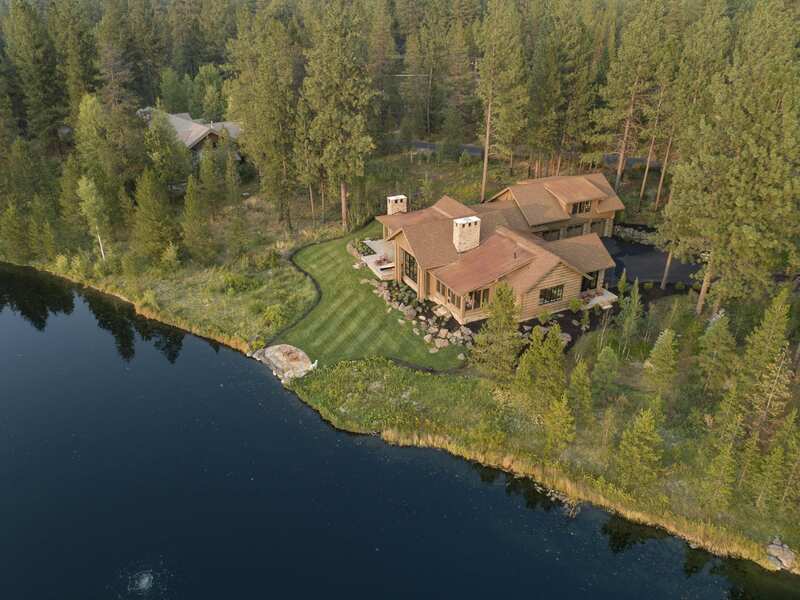 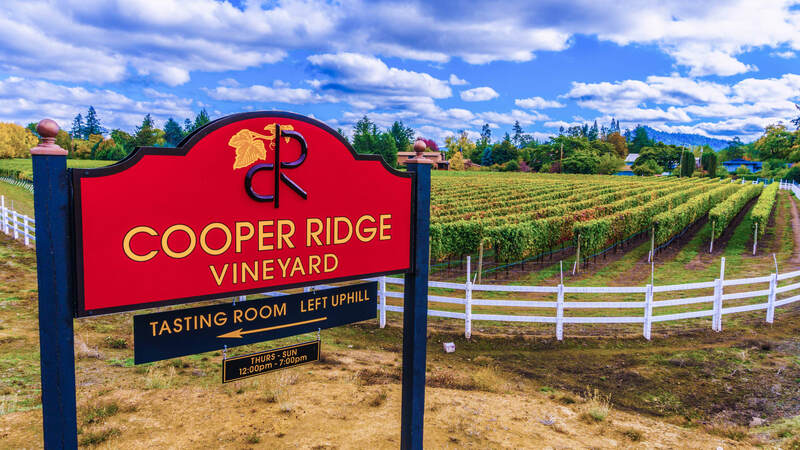 Here is an exclusive 700 acre golf and recreational planned resort community set beneath the picturesque Cascade Mountain range amid towering Ponderosa Pines and stunning natural beauty. 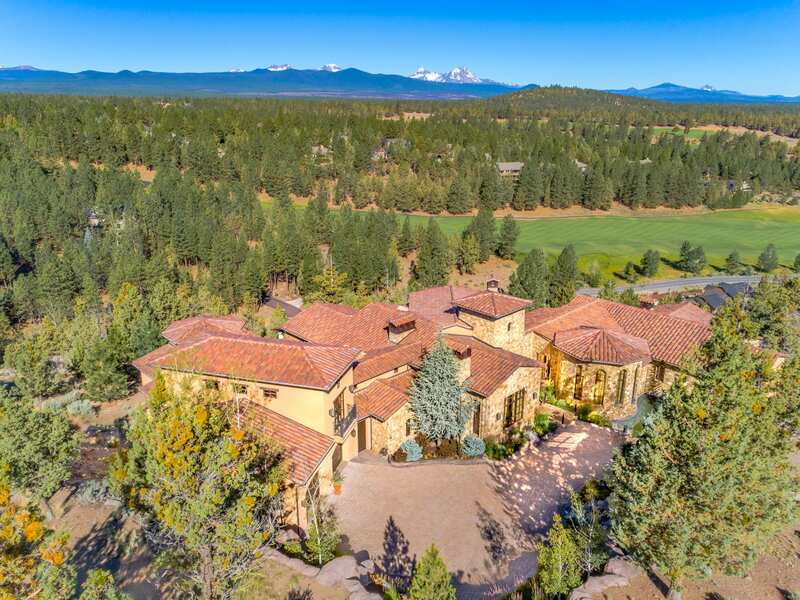 Real estate is highly sought after in Pronghorn, an exclusive gated community boasting magnificent views of the Cascade Mountains. 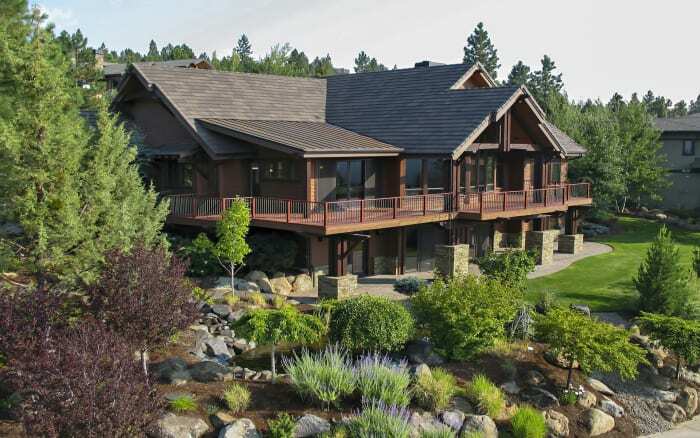 Tumalo rests in the heart of central Oregon along the beautiful Deschutes River. 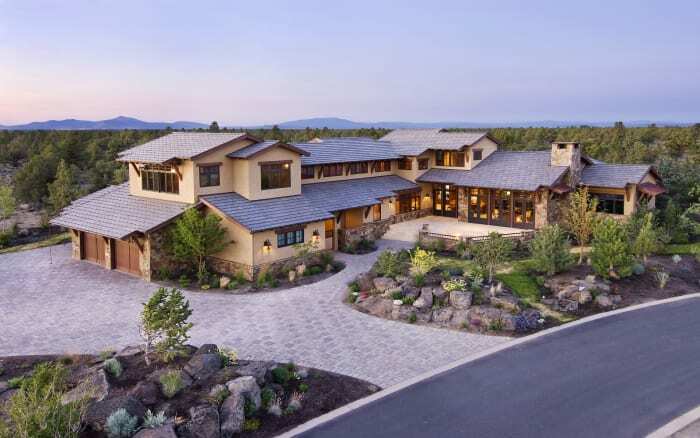 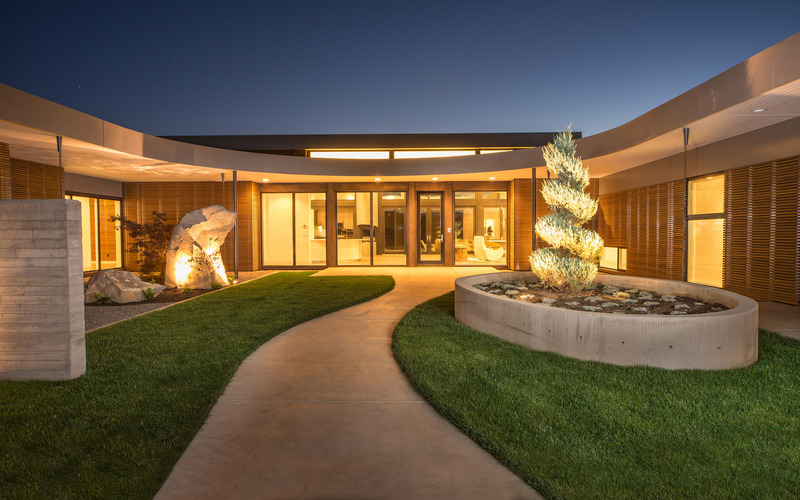 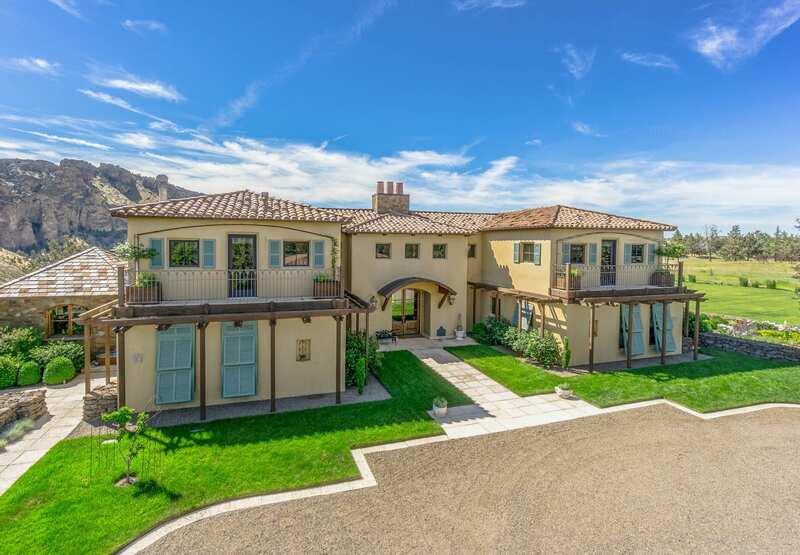 Tebbs and Little Group provides first-class service to their clients and is proud to be affiliated with the prestigious name and reputation of Sotheby's International Realty.